Fascinating colors. Extremely well shot scene. lovely Dan....the colours are enchanting.. Very cool shot. 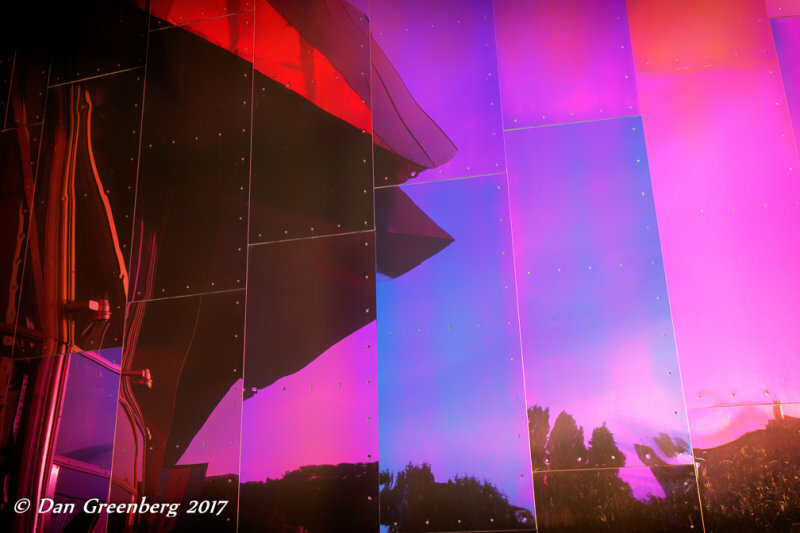 As a photographer you gotta love Frank Gehry. "V"
fascinating segments. A unique work, Dan. "VV"